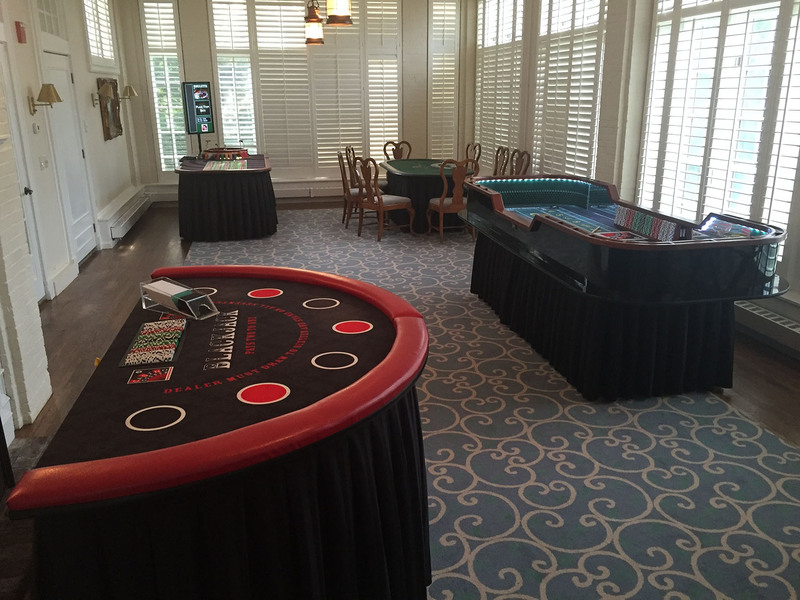 The beautiful Chatham Bars Inn on Cape Cod offers incredible service and spectacular views of the ocean. 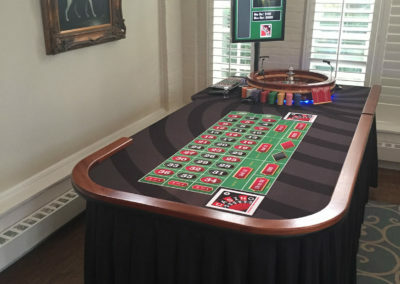 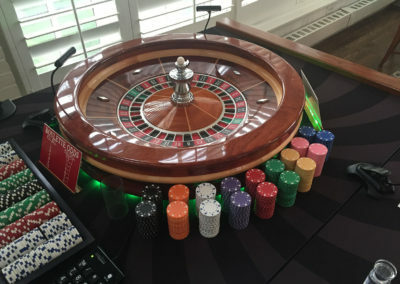 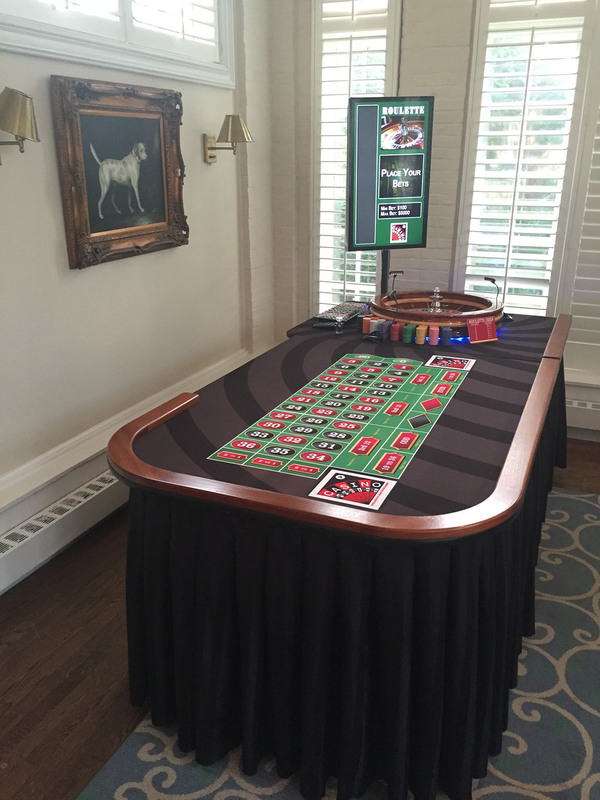 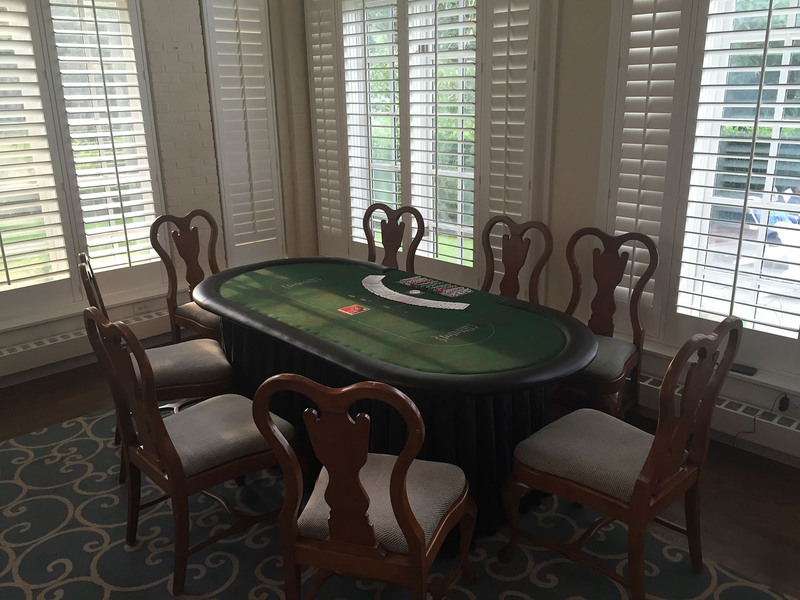 This small casino shown for 40 guests offered a great team building casino party. Or we can do larger events at the Boat House or in one of their other meeting rooms.